When groups progress towards a final deliverable, it is essential that there is a central hub for collaboration and communication. I along with every other college student has extensively utilized collaboration tools such as Google Drive and GroupMe. 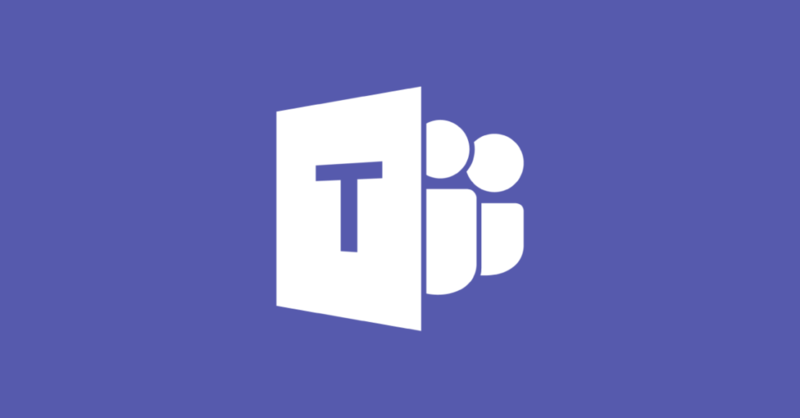 A new technology called Microsoft Teams is on the rise, with the company claiming that over 500,000 organizations use the software for meetings, messaging, and workplace chat. Even a Nascar team has elected to leverage this software. The IT Manager at Hendrick Motorsports, Matthew Cochran said “We need to relay strategic information to the crew chief in the box and the pit crew, so that they can make appropriate changes.” Microsoft recently completed its own 180,000 user migration from Skype for Business to Teams. Additionally, as a part of the software’s two year anniversary, they introduced new features such as a broadcast feature for up to 10,000 viewers, live captions for meetings, and customized videoconferencing backgrounds. Globally, the market for business collaboration has grown 11.8% since 2017 to $2.4 billion and is expected to skyrocket to $3.2 billion by 2021. Slack Technologies, a workplace activity hub, currently has 10 million daily users which is a 50% growth from the prior year. Slack is expected to go public with an expected valuation of $7 billion. Facebook’s collaboration software is a premium service used by 150 companies, each having over 10,000 users. Do you believe that this market will continue to expand? Are there any other companies that you see making a play in this market?